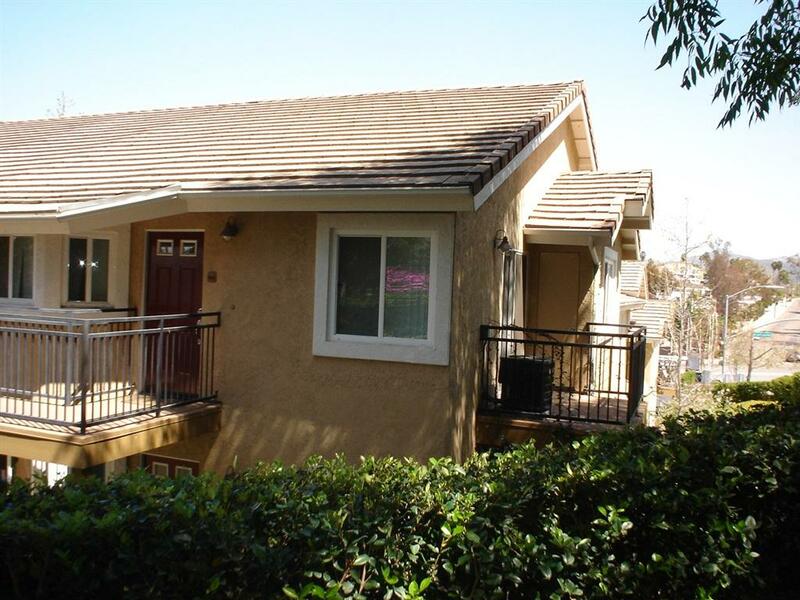 495 San Pasqual Road #160, Escondido, CA 92027 (#190007016) :: Neuman & Neuman Real Estate Inc.
Great location in complex, this upper level one bedroom features Granite counters, rich wood cabinets and walk in closet. The Heritage at Canyon Pointe is a centrally located quaint complex with two pools and ample guest parking. 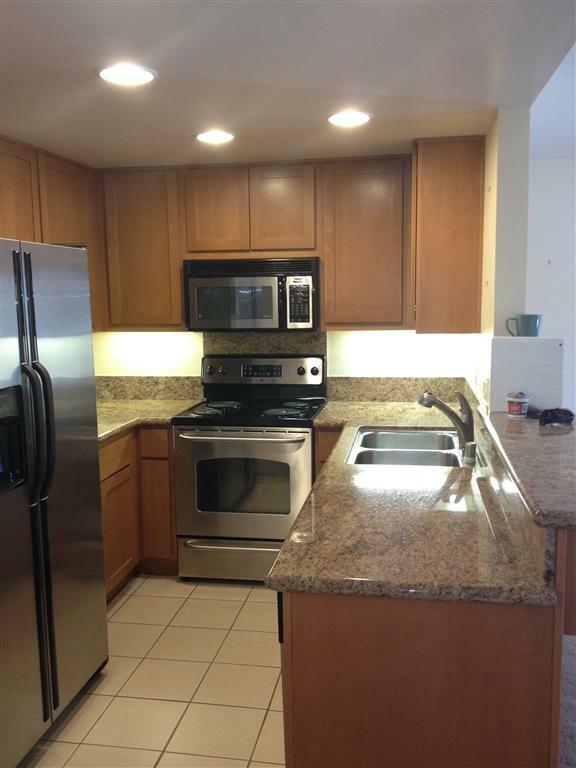 This home is owned by an original owner/investor and has been an income producing property since new. 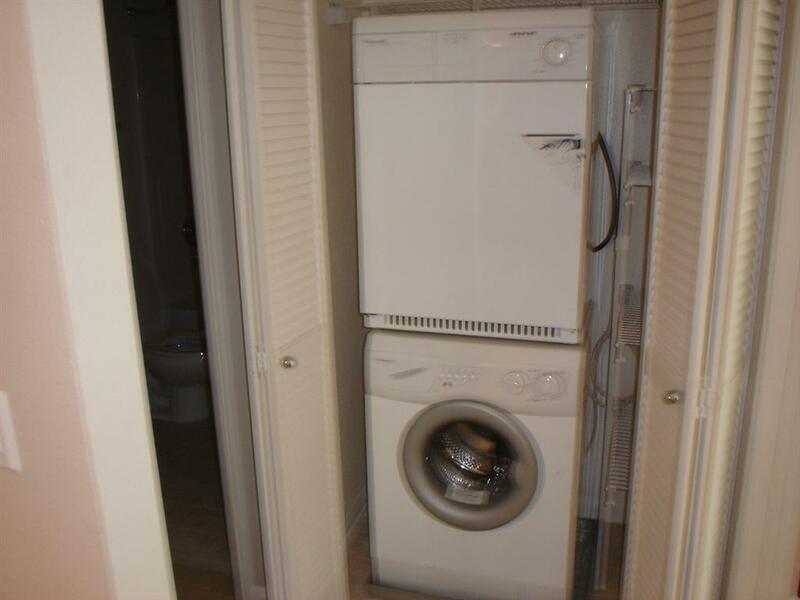 Was rented at $1500 per month now vacant. 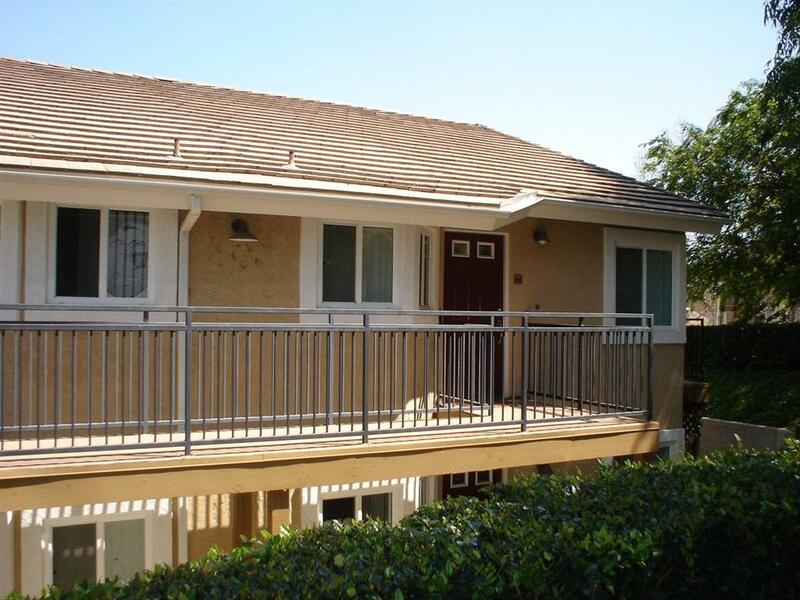 Offered separately or with 2br unit at 505 San Pasqual unit $172. See supplement for financing information. 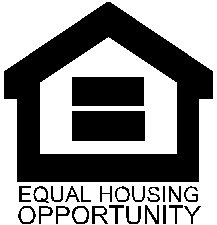 One investor owns 60 units as rental properties, while this complex looks and feels like an owner occupied community, this rental skewed owner occupancy ratio makes conventional financing difficult to obtain, although we have been contacted by portfolio lenders that say they can do it. VA is available. This upside to tough financing is the below market prices that make these units desirable to cash/investor buyers. Listing provided courtesy of Dale Lawrence, Broker. Listing information © 2019 San Diego MLS, Inc.